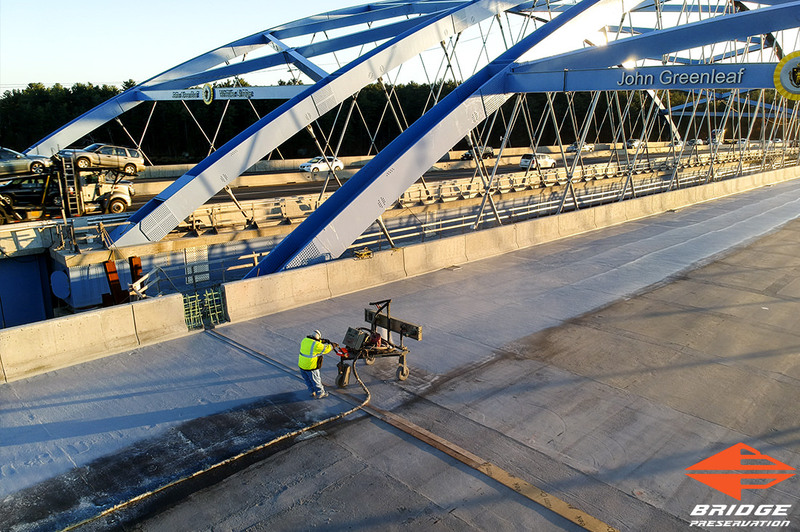 Spray Applied Waterproofing - Bridge Preservation LLC. 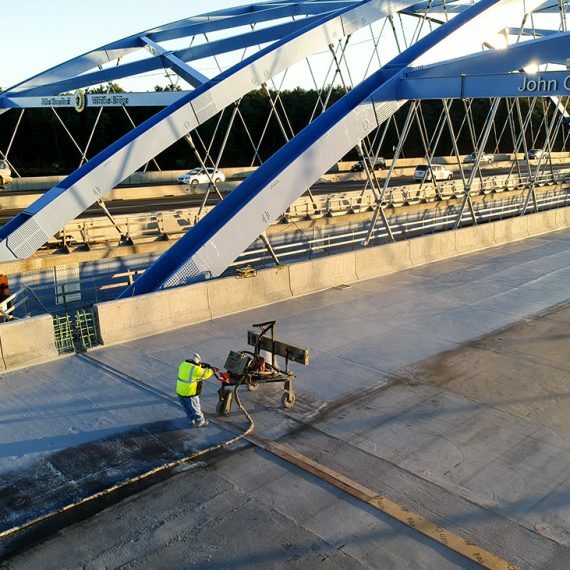 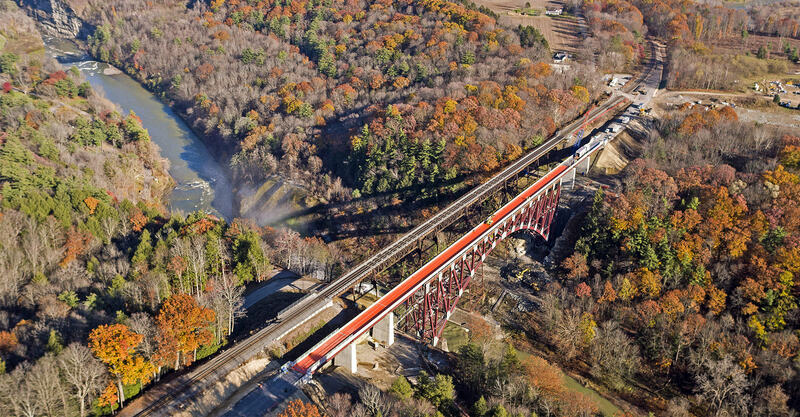 Specializing in the rail and highway markets, Bridge Preservation manufactures high performance spray applied waterproofing membrane systems designed to permanently protect rail and highway structures. 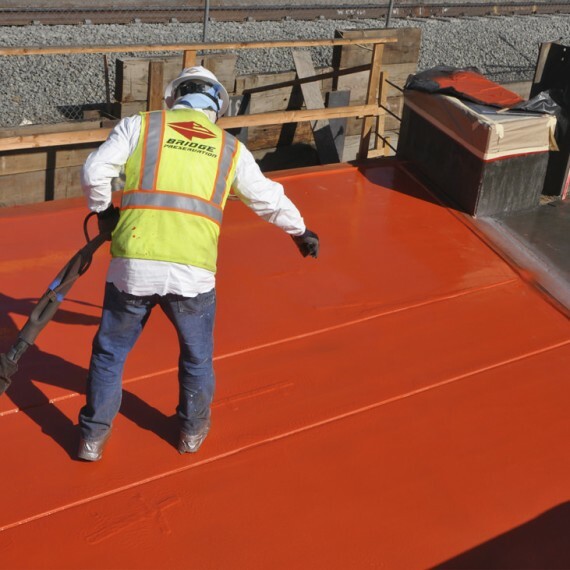 These rapid setting high build elastomeric spray applied waterproofing systems are impervious to deicing chemicals, water, ballast, stray current and other factors that contribute to accelerated deterioration and wear of elevated structures. 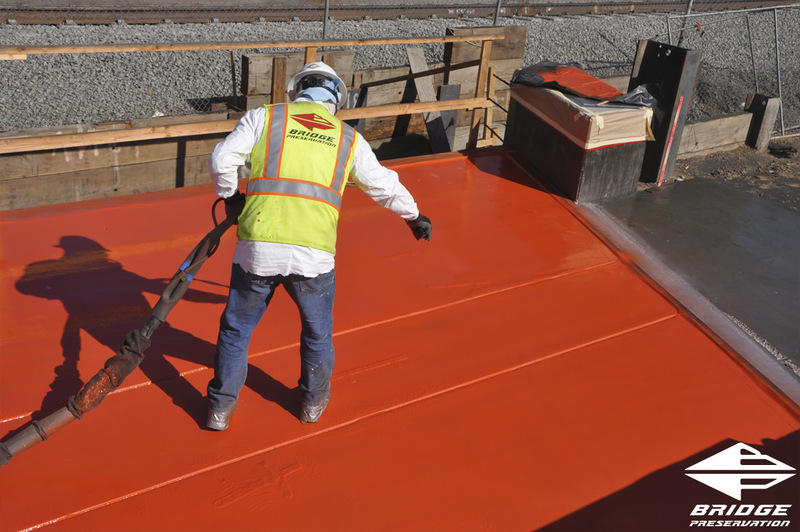 Bridge Preservation spray applied waterproofing products are manufactured and certified under ISO 9001: 2008, insuring that stringent quality standards are met with each batch of product that leaves our manufacturing facility. 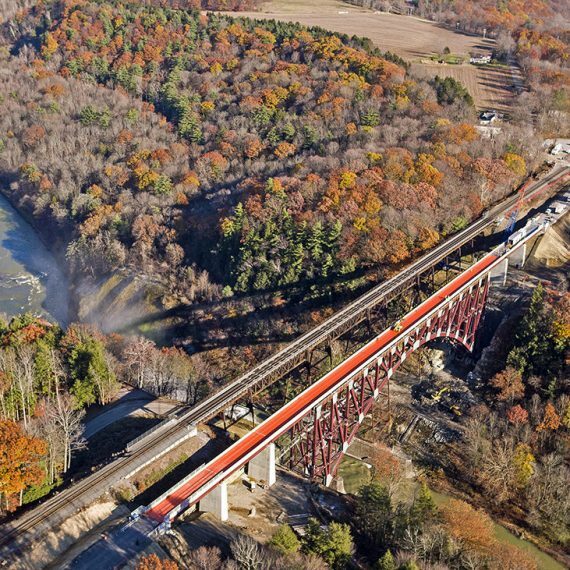 Quality assurance continues in the field with experienced field support from Bridge Preservation. 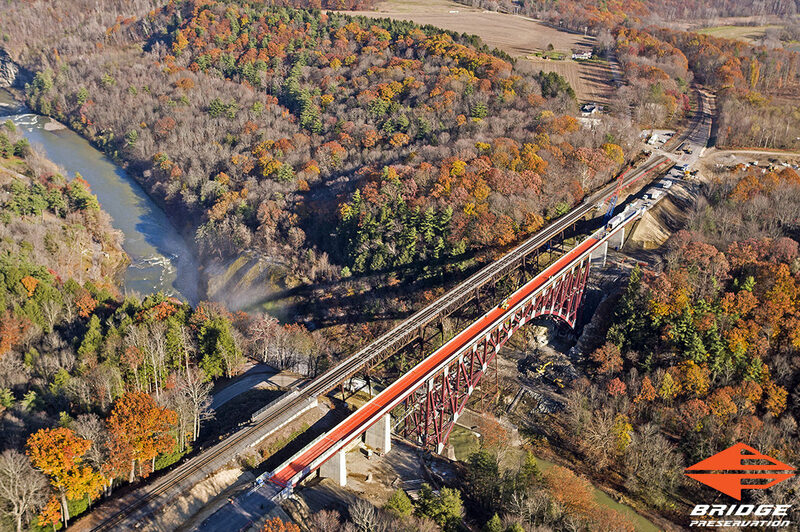 All critical aspects of the project are reviewed, inspected and recorded to insure that each application meets the standards established by Bridge Preservation and the owner.